To read how to retrieve results for other types of survey beyond 360s (or how to export 360 result in bulk, via Excel) click here. To learn how to edit your surveys, including 360 peer evaluations, click here. For Instructors, Administrators and Mentors, available 360 results can be retrieved from the Survey Dashboard or an individual project's Surveys tab. The Survey Dashboard view is collapsed by default, displaying only average scores for a given team on their survey. To view the average score for individual students, click the expand arrow next to the project name or click Expand on the top right of the screen. Clicking the 360 score for any particular student will display the 360 results report. Most programs will see a Release Results button at the top. 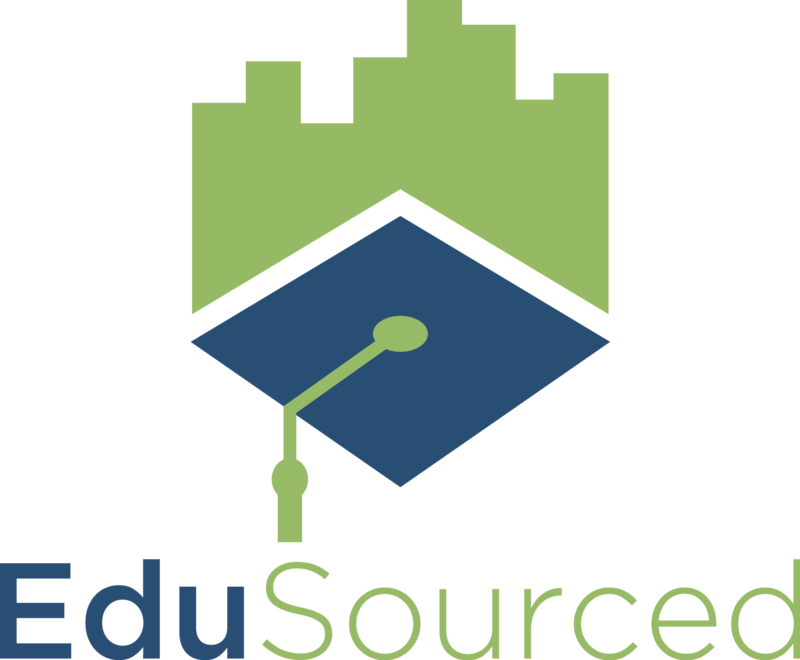 This allows you to push the results to students at which point they can view this report in EduSourced. If a bar on the bar chart is not displayed, that class of user has not yet completed the survey and so there are no results to display. The gray range indicator next to each bar on the chart is displaying the range of results that student received for the question category being charted. Additional, this report highlights top traits, as rated by the self and peer analysis (under High and Low Scores) and Hidden Skills and Potential Weaknesses, which highlights questions where the student's peer rating is materially different from their self rating.